The Sprint version of the Galaxy Nexus has just been named as one of the phones to get the first M series version of CyanogenMod 10.1 M Series. This is the CM 10.1 M1 version we are talking about and it is said that it is stable and ready to be used as a daily ROM. The file should be updated once a month. The CyanogenMod Team was recently developing CM 10.1 nightly for Sprint Galaxy Nexus SPH-L700, and now it has launched their first stable version for Galaxy Nexus SPH-L700, CM 10.1 M-Series. Luckily, Sprint Galaxy Nexus SPH-L700 is one of the devices that can get the stable build. CM 10.1 M-series for Galaxy Nexus SPH-L700 is based on Android 4.2 Jelly Bean. For the installation we will use cm-10.1-20130121-EXPERIMENTAL-toroplus-M1.zip which is a zip file and CWM Recovery. Important!! Installing CM 10.1 M Series (cm-10.1-20130121-EXPERIMENTAL-toroplus-M1.zip) on Galaxy Nexus SPH-L700 means you are installing a Custom ROM on your device. 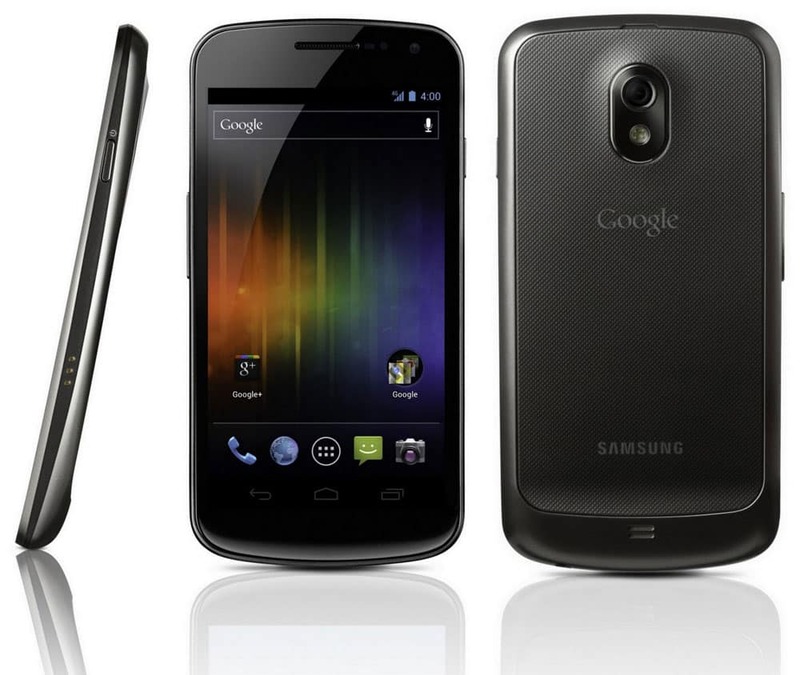 Here is a list with the risks involving the installation of custom ROMs on your Galaxy Nexus SPH-L700. Congratulations! Now you should have CM 10.1 M Series installed on your Galaxy Nexus SPH-L700.